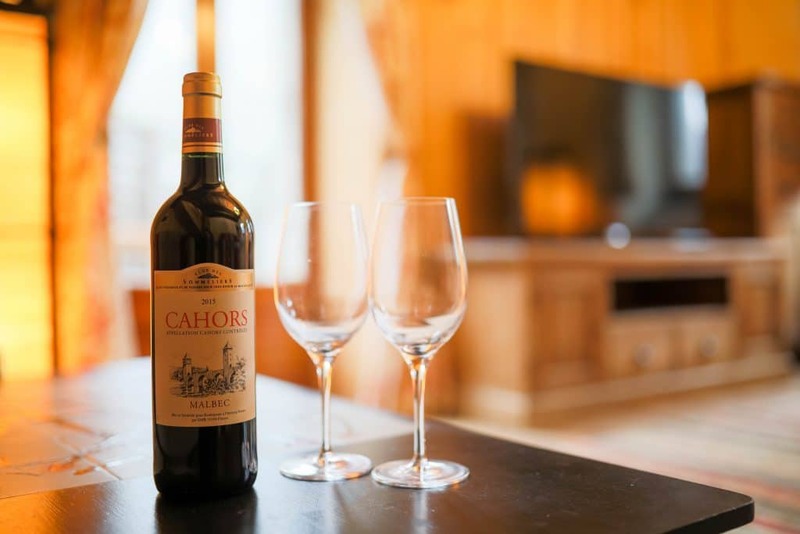 If charm, character and comfort are part of your holiday accommodation requirements then look no further than Chalet Cascades. A 300 year old traditional chalet located in the old quarter of Morzine, recently refurbished to a high standard in a sympathetic modern style to offer an excellent accommodation option for your ski or summer holiday. 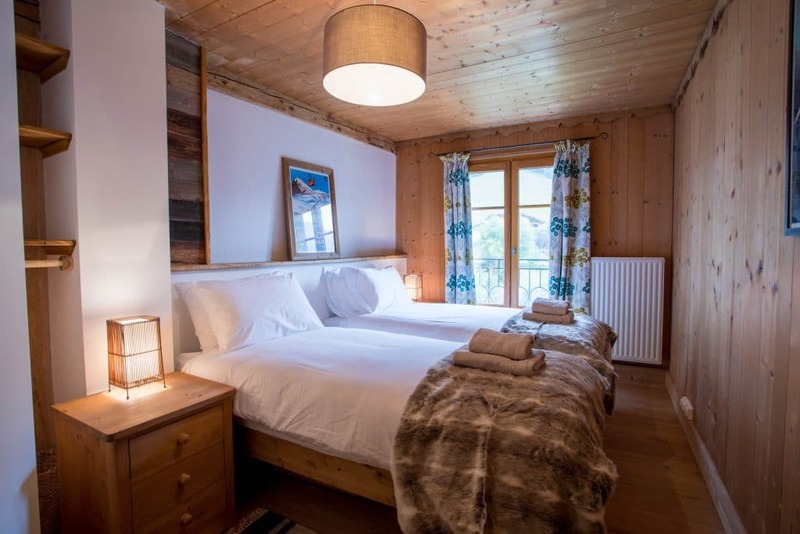 Chalet Cascade is 3 bedroom recently renovated traditional chalet close to Morzine centre suitable for both ski & summer activity holidays. 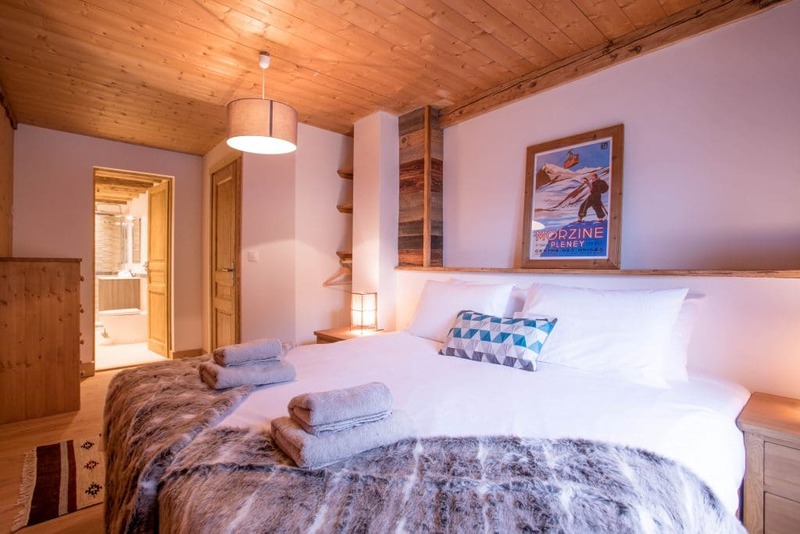 Ideal for families or small groups of friends, the chalet sleeps 6 in 3 bedrooms, with 3 bathrooms and generous kitchen and social space. Secure spacious storage for ski equipment and bikes. 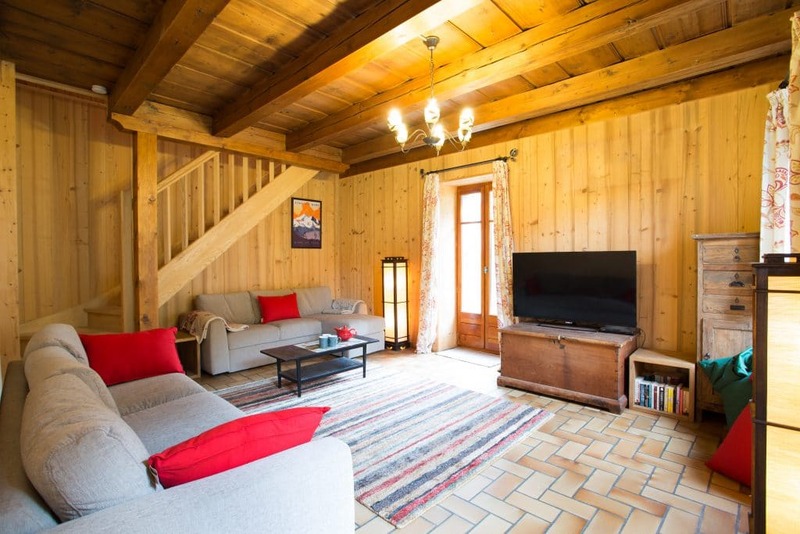 Garden area with patio, parking for 2 cars, charming quiet location, close proximity to a free bus route and a short walk to Morzine town all mean that this delightful chalet really does have it all. 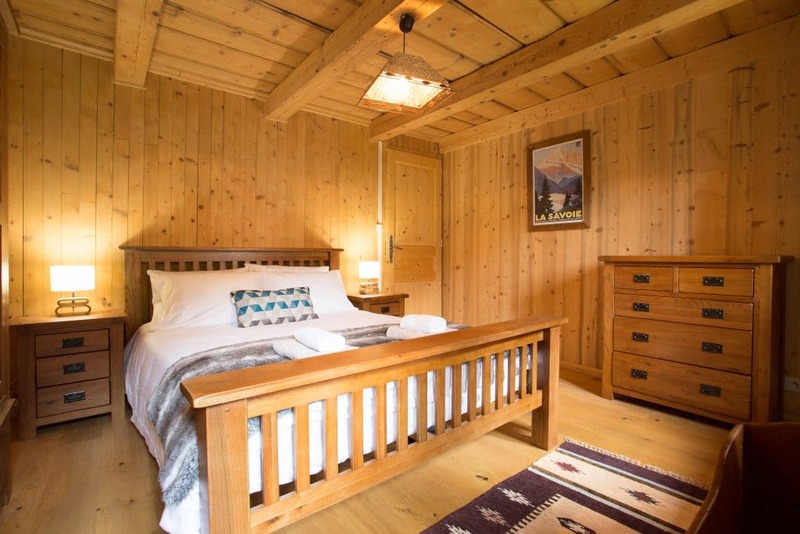 Balcony bedroom: With zip and link beds to accommodate singles or a couple in a super king size bed, French doors onto a private balcony with stunning mountain views, well proportioned en-suite bathroom with large shower, sink vanity unit and toilet. 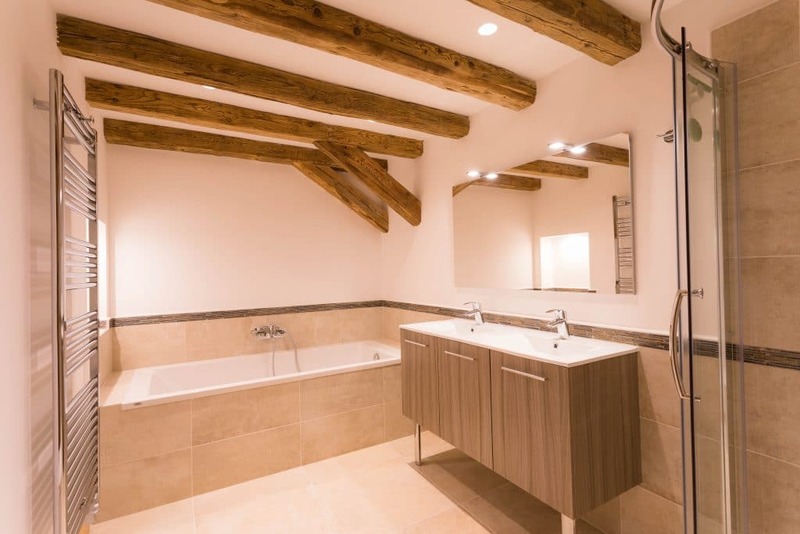 Twin bedroom: light and bright room with original beams. 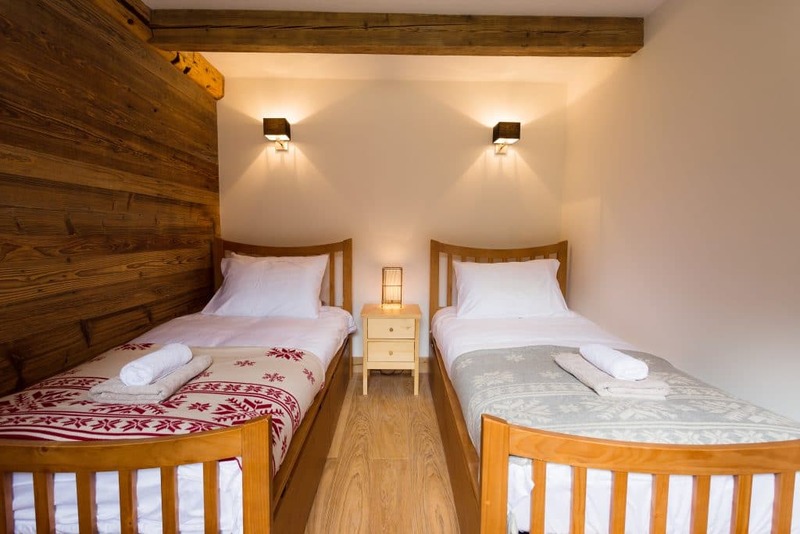 2 single beds, mountain views and ample storage space. 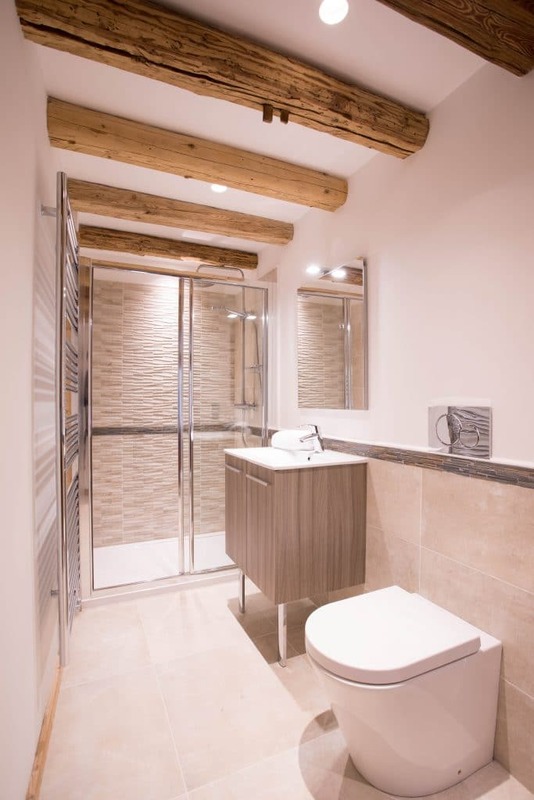 House bathroom located on the same level as the living area with shower sink and separate toilet. 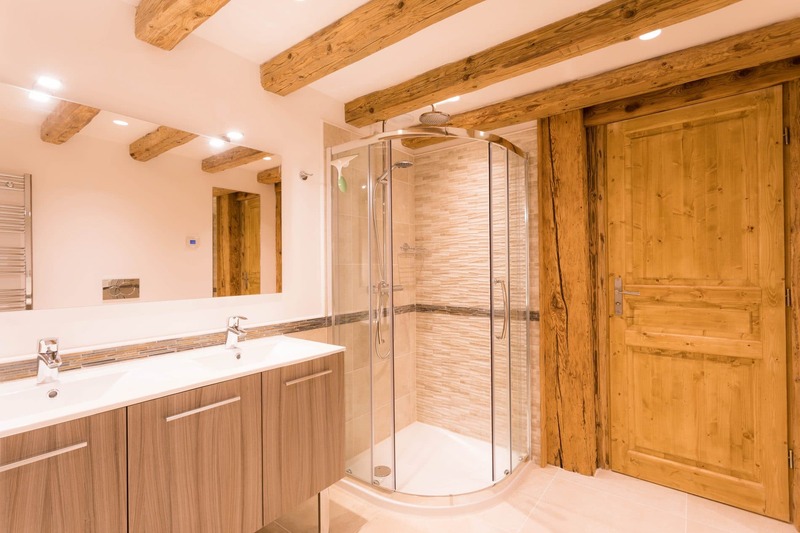 Handy for cleaning/ warming up straight from the slopes! Large relaxing space, seating up to 8 people on 2 sofas and bean bags. 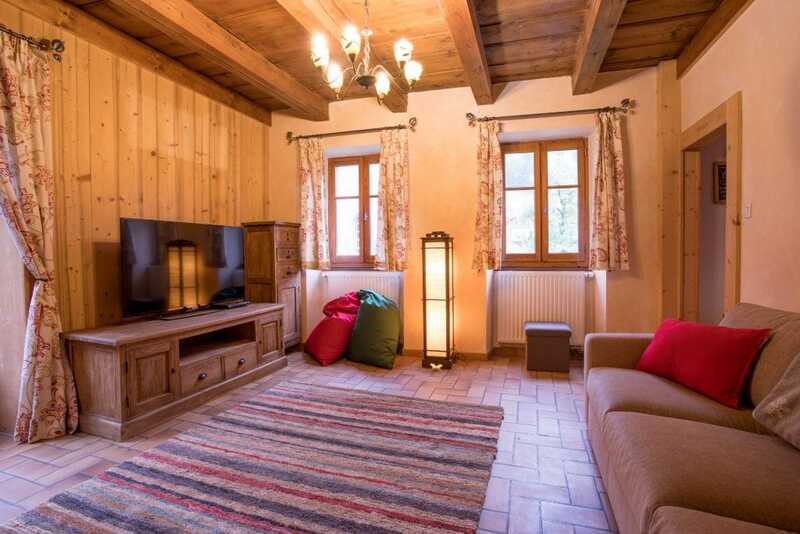 Large flat screen tv with a chalet Netflix account provided free of charge, dvd player, wireless speaker, wifi and selection of games all to help you wind down after a long day on the slopes. 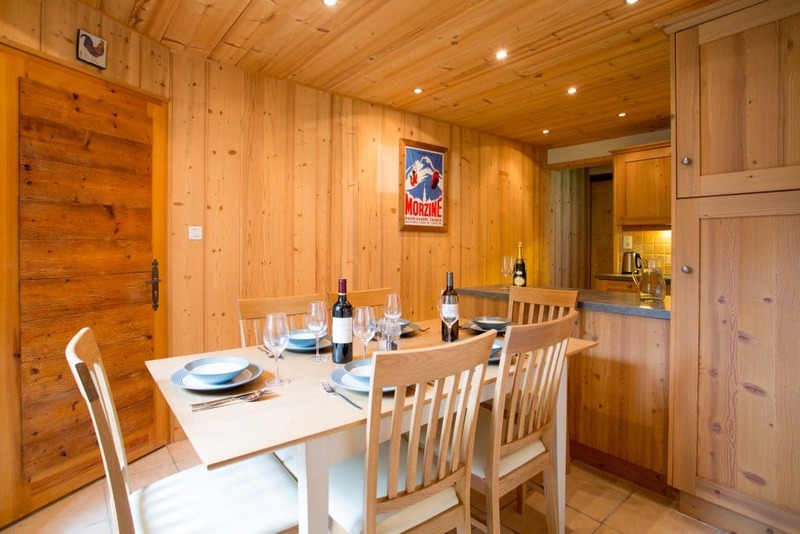 French doors lead to the terrace and sunny garden with fantastic mountain views up to Avoriaz. 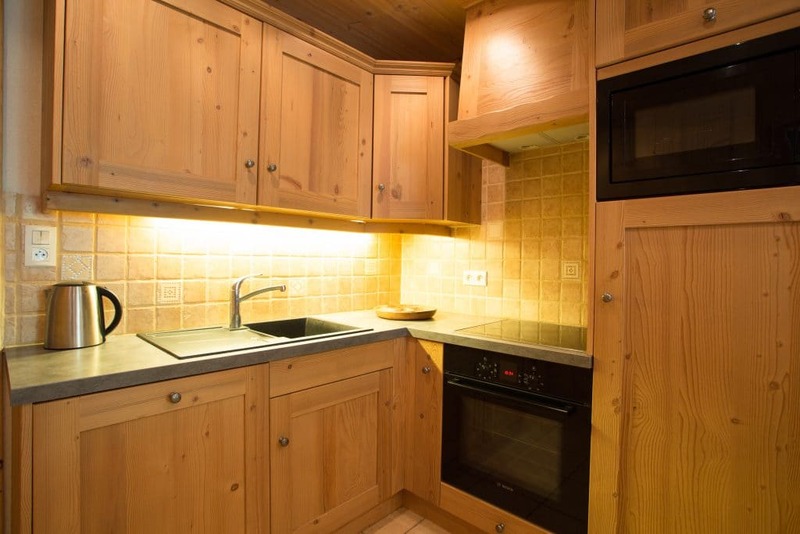 Modern fitted kitchen with electric oven, induction hob, fridge, microwave and dishwasher. Ample worktop space for preparation, quality pots, pans, utensils and place settings for 8 people. Dining table and chairs to seat 6/8 people. 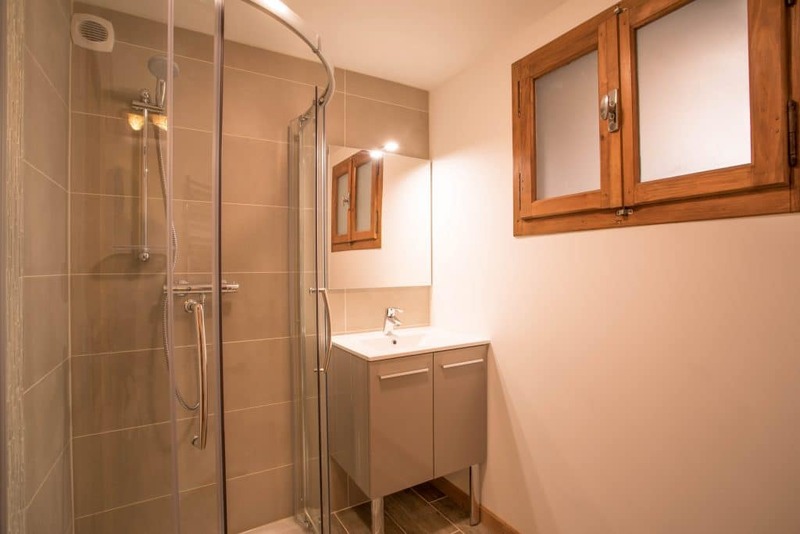 Set in a quiet picturesque location just a 10 minute walk from Morzine town center and 40 meters flat walk from a free ski bus stop with a regular bus service. 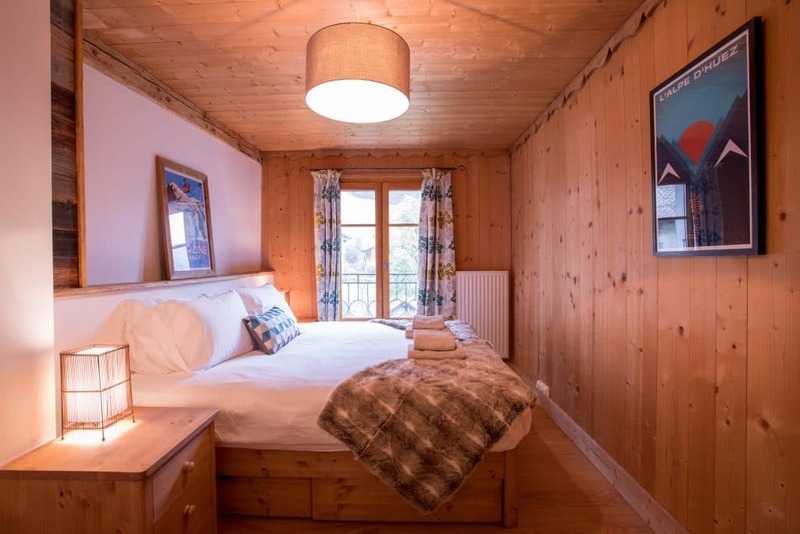 Great chalet, really comfortable, clean, has everything you need, perfect location, really comfortable beds – would highly recommend. 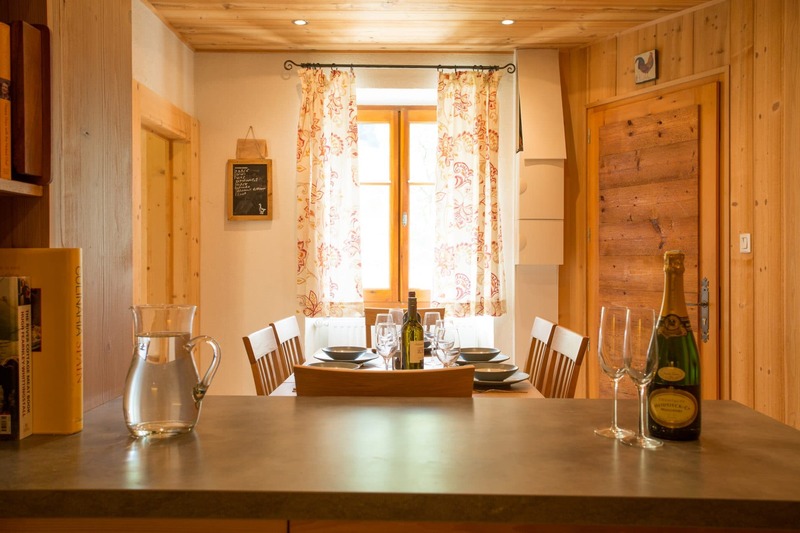 Chalet Cascades was an ideal chalet for our group, it had all the amenities you could think of and was very well decorated throughout. 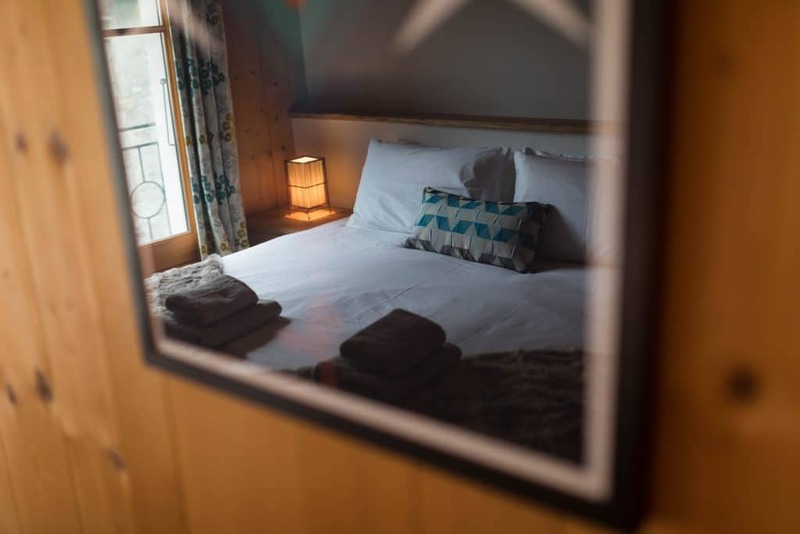 The location was perfect to jump on a bus to Avoriaz, and just a short walk down to the main heart of Morzine. They had loads of games around the chalet and fully stocked up on all the utensils, making it easy to cook a range of dinners. Cannot recommend enough! Thank you Mountain Xtra! 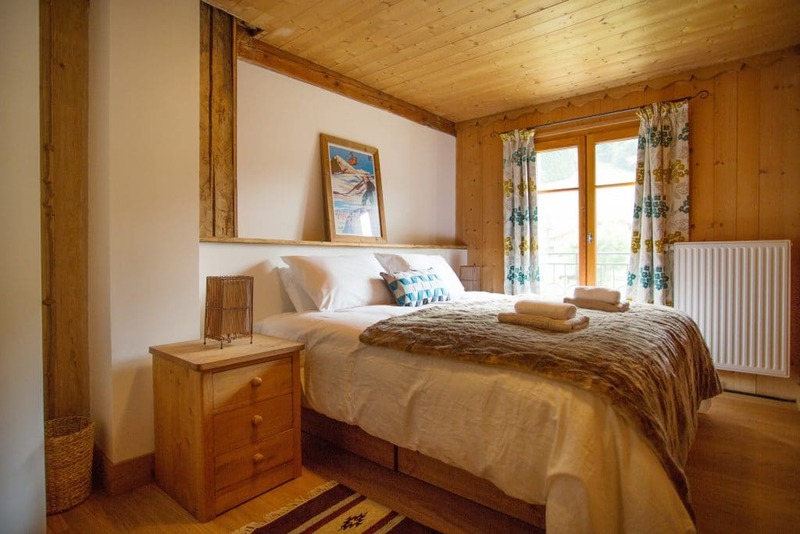 We have just completed a wonderful late summer/early autumn week in Chalet Cascades. This is known as the off season but we have been delighted by the scale and varied opportunity to walk in this spectacular countryside, all helped by exceptional weather. The ski lifts may be closed, as are many shops and restaurants but a car soon gets you to your chosen venue and you often find that the country inns are open for good lunches. The local supermarket was always open at the times we wanted it as was the bakery. 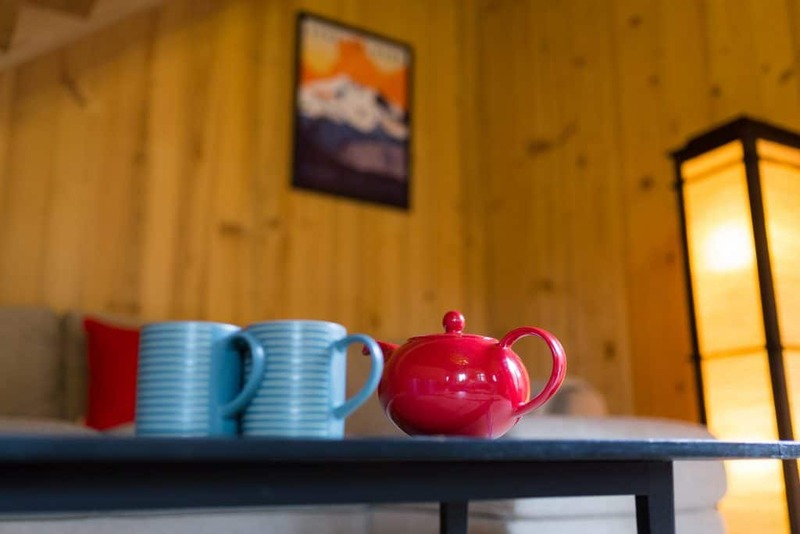 The chalet is delightful having been kitted out to the highest standards making it comfortable to enjoy and relax after your magnificent and varied outdoor trips. The local maps help you plan your itinerary so it is easy to get to up to 1700m or more.